The post バスルアー入荷！ appeared first on つり具山陽. 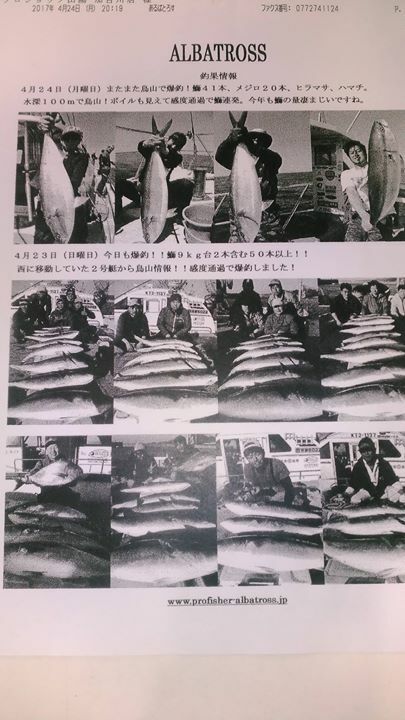 The post 釣堀女子会・募集要項変更のお知らせ☆ appeared first on つり具山陽. 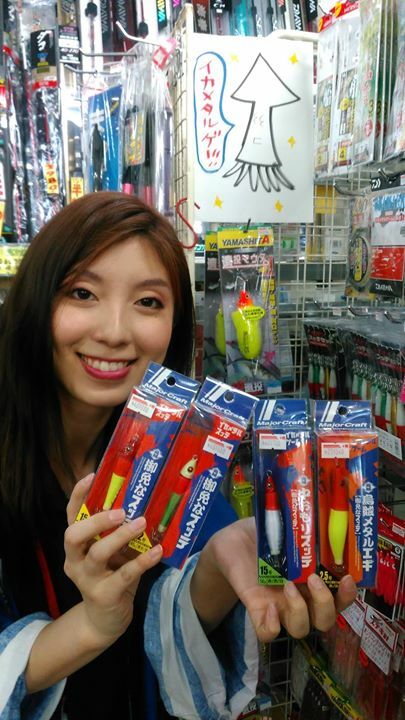 The post 春バス釣れてます！！ appeared first on つり具山陽. 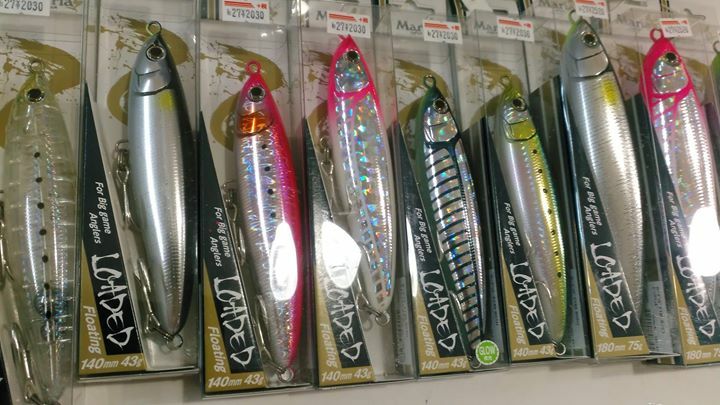 The post 全然更新してないけど釣りには行きまくってるブログ(バス編) appeared first on つり具山陽. The post 女子限定！！海上釣堀大会・開催します！ appeared first on つり具山陽.